Don’t Even Tripp Production is a community based non-profit theatre organization that I established with my artistic colleagues in 2009. D.E.T. creates diverse narratives that people from multiple backgrounds can relate to. D.E.T has produced two full length productions('Generation of Dreams' & 'And an Angel Came Down') and donated 25% of their ticket proceeds to the Youth Uprising Center and Ella Baker Center of Oakland, CA. The productions reflected current issues in society and challenged social norms in regards to race, education, religion, and politics. Overall, D.E.T. 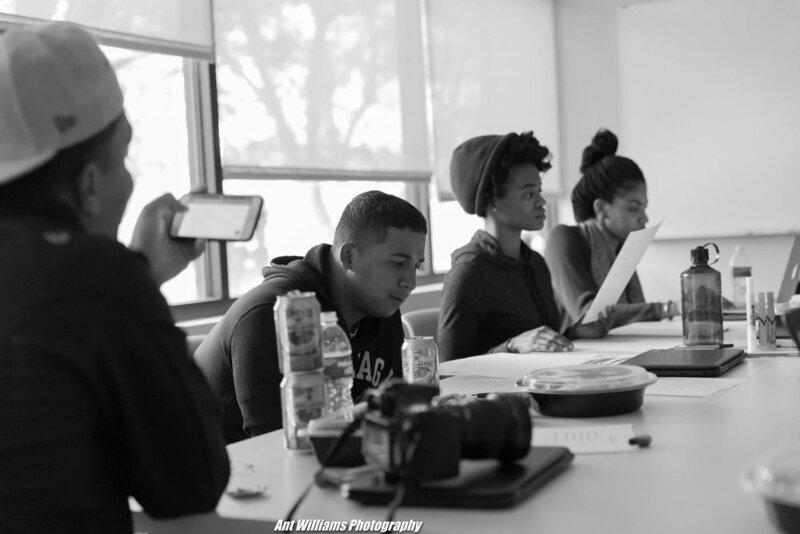 has created engaging theatre that ignites change in the community by partnering up with various charities and organizations that connect to the social themes that our productions address. 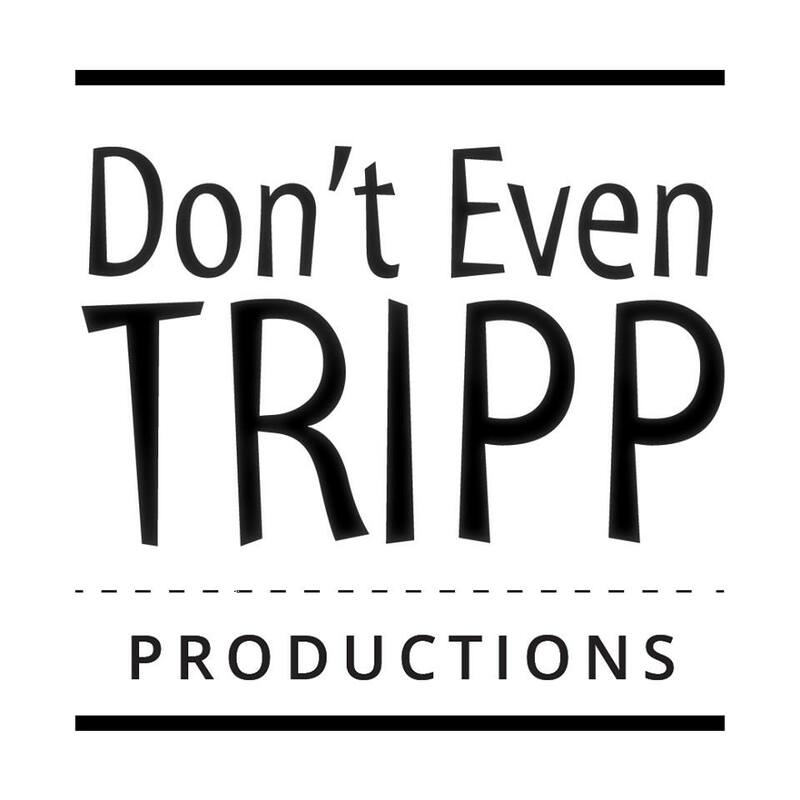 Stay tuned for updates on Don't Even Tripp Productions.